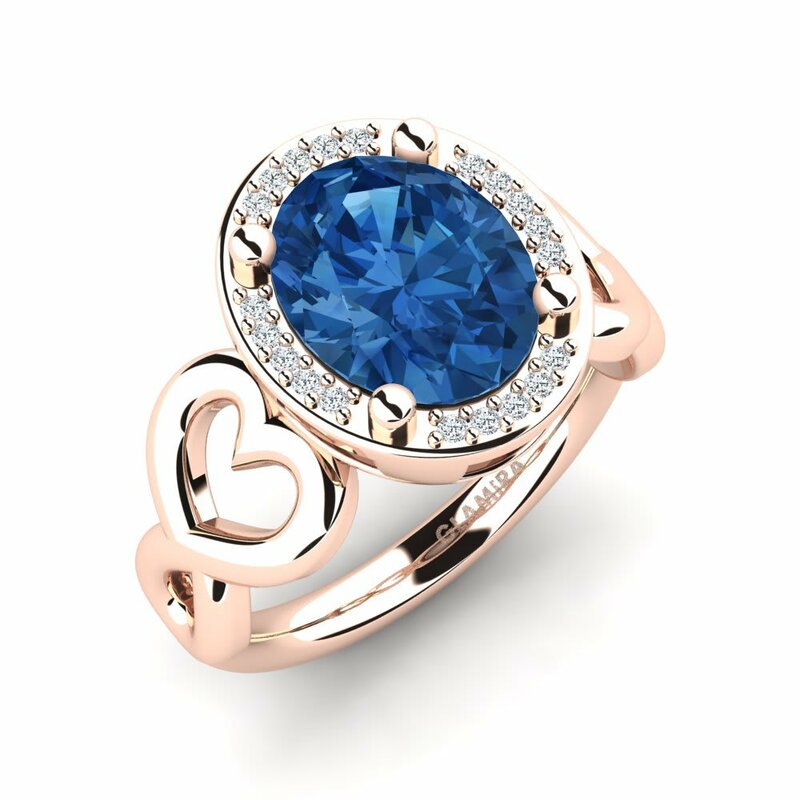 The jewellery experts and connoisseurs around the world are absolutely sure that golden rings with Swarovski settings are not less valuable and interesting than rings with precious stones. 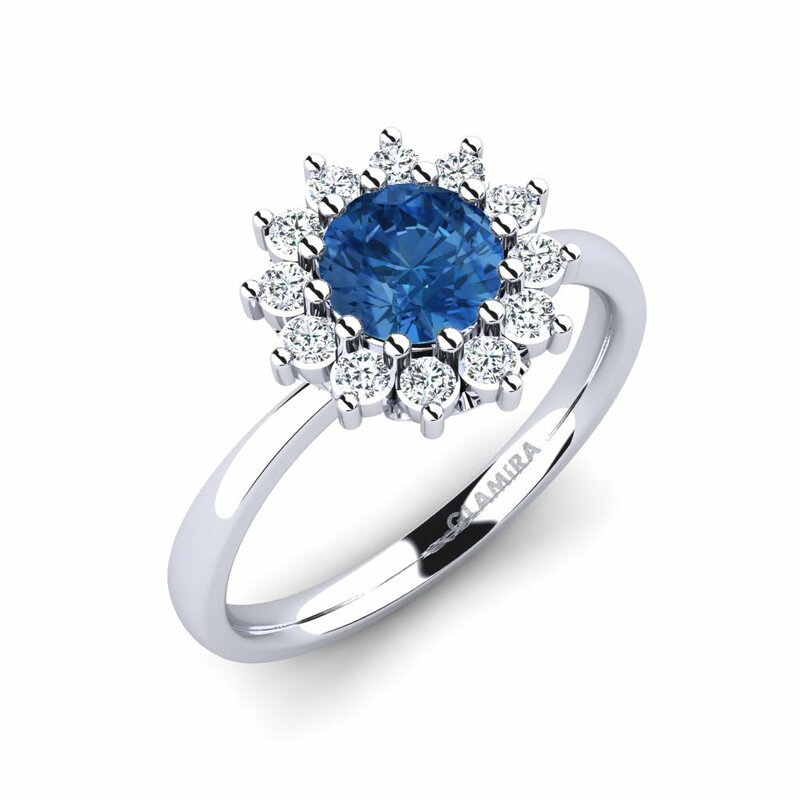 The secret of creating these crystals has been a riddle wrapped in an enigma for several decades making Swarovski crystals so unique and inimitable. 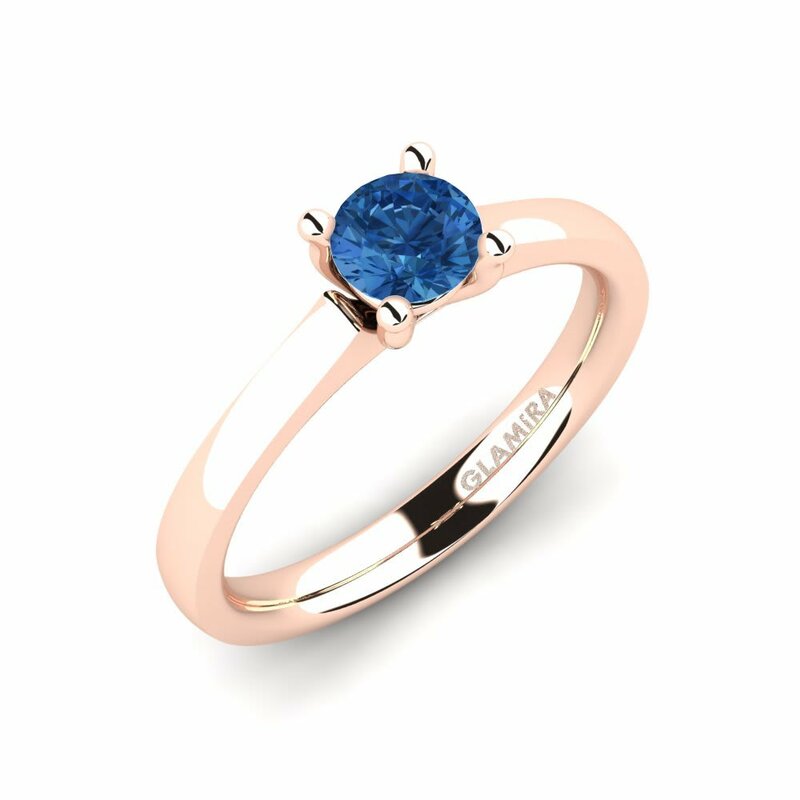 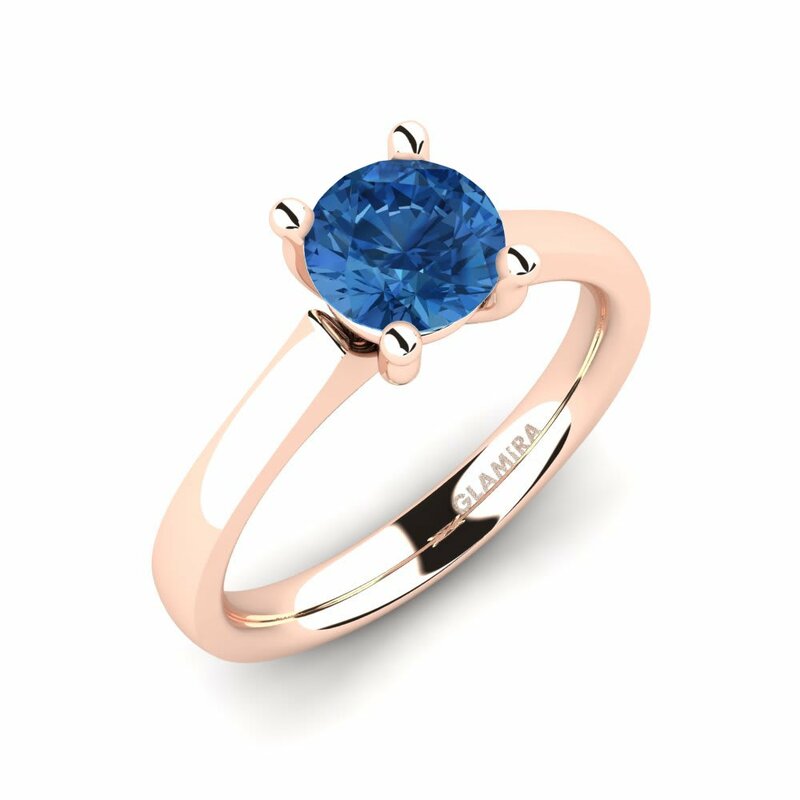 GLAMIRA presents you a stunning collection of Swarovski dark blue rings which you will definitely fall in love with at first sight. 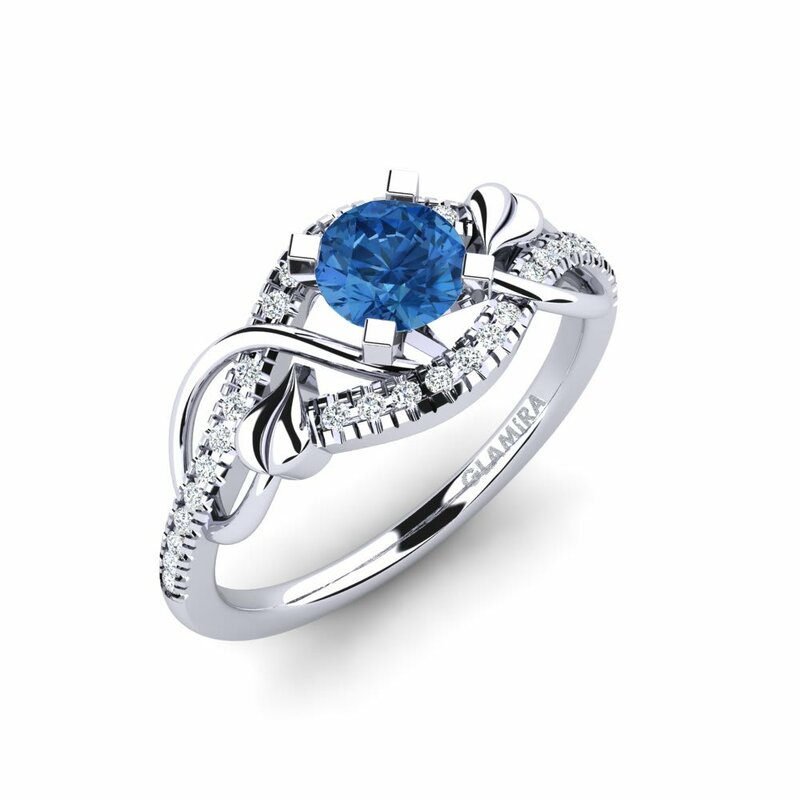 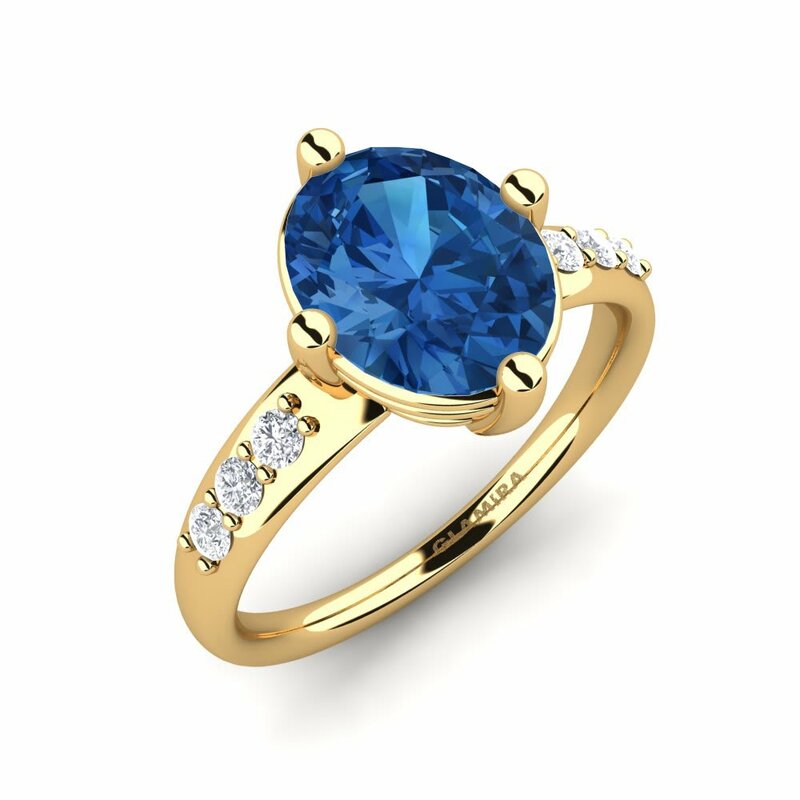 Mysterious deep dark blue colour of crystals on your finger won’t leave you unnoticed and will make you a Queen of the red carpet!